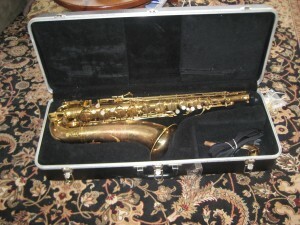 Selmer Sax, born circa 1929, was handed down to the Singer family in 2007 by Pop Perkins, who received him second-hand when he was 13 during the Jazz Era . Mr. Sax, a tenor, had a short career in a New Jersey elementary school band and later, a middle school band, where he accompanied seventh graders in “Hanukkah Begins Tonight” and “Swingin’ Jolly Old St. Nick” during the Winter Band Concert 2010 last month. 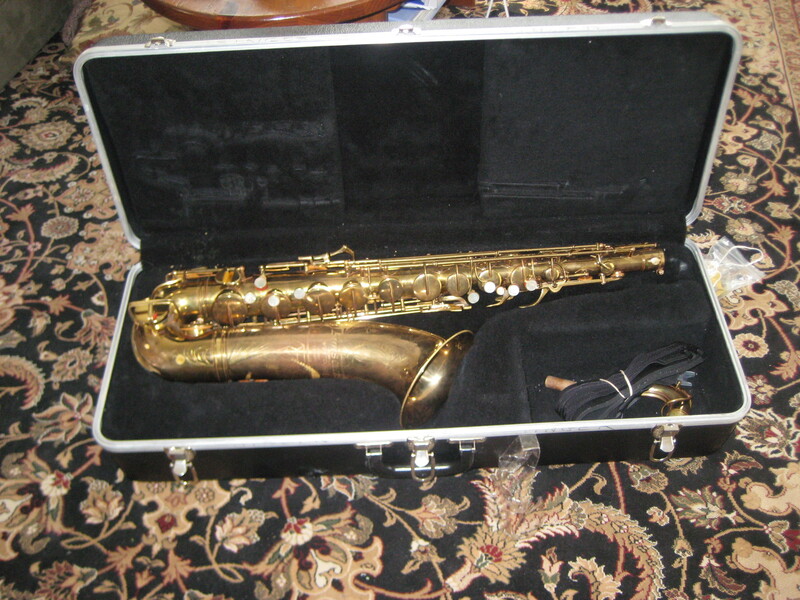 Mr. Sax is survived by Selmer Sax, Jr., a rental from the Music Den. The viewing will continue in the Singers’ family room until somebody puts the damn thing in the attic. Please do not make a lamp out of this saxophone. If it is a Selmer Paris, it is worth restoring. While not as desired as the latter selmer models, still prized by collectors and players. Turning it into a lamp would cause expensive damage. Most people see an old, not shiny horn and assume the worst. Fact is, pads and corks don’t last forever and new saxophone need routine regulation. I am a professional woodwind player with the US Army and repair instruments as well. I would make an offer if I had extra income lying around. In addition, it also should not be left in an attic, unless your attic is climate controlled. There is too many variables in an attic that could add to an instrument techs nightmare if left out of climate control. 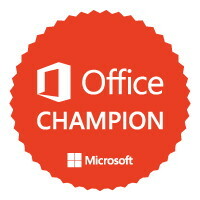 Best of luck to you. You have a saxophone of worth there. Not a lamp cadaver.